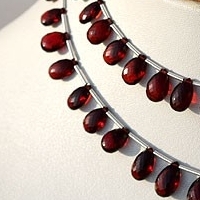 The history of Garnet Gemstone dates back to 3100 B.C when apart from being used as jewelry item it was used by the then warriors for making bullets because they believed that use of bullets made from Garnet will make more harm to enemies. 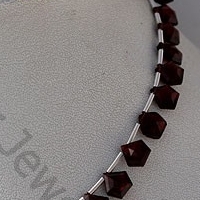 Garnet is available in vibrant colors of pink, purple, yellow, red, orange, green, black and brown, but mainly it is found in colors in shades of green and red. 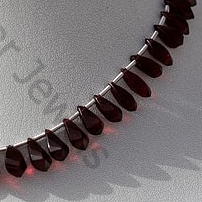 It would be interested to know that because of its red color and resemblance to seeds of pomegranate it is also referred as pomegranate gemstone. 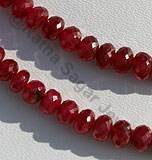 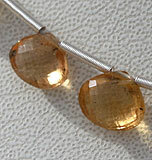 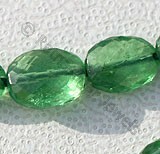 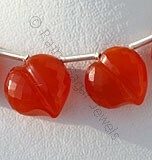 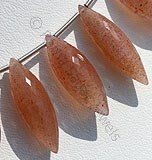 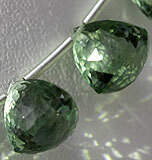 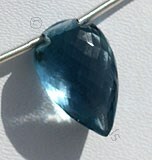 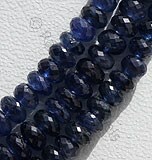 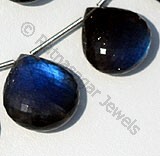 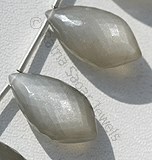 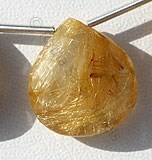 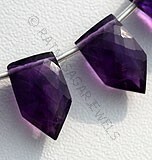 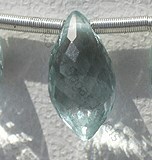 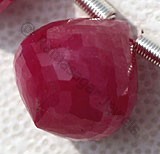 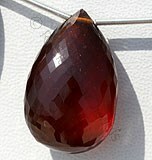 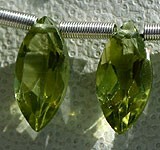 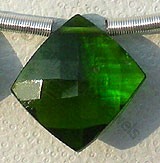 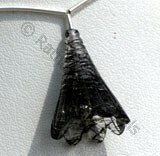 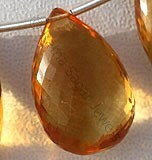 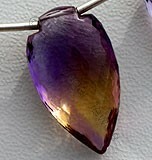 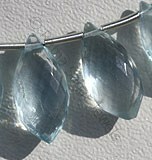 This gemstone is mainly used in making jewelry items like rings, necklaces, bracelets and pendants. 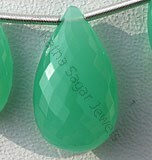 Apart from this there are various folklores associated with this gemstone which make this gemstone a versatile gemstone which apart from being used as jewelry item is also used for their well being. 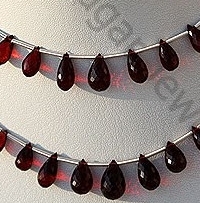 At present the main sources of extracting Garnet Gemstone is Africa but apart from this it is also found in Brazil, Soviet Union, United States of America and India. 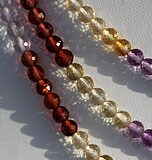 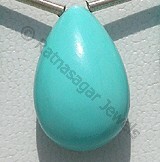 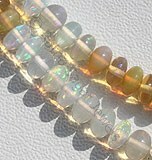 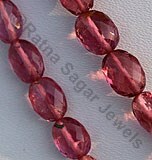 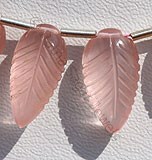 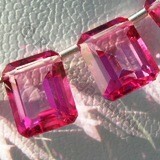 In the ancient times it was believed that use of this gemstone opens the gates of heaven for the user after death. 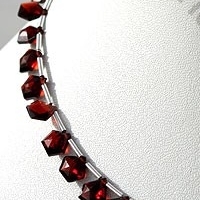 Garnet Gemstone is a variety of natural pyrope mineral, possess property of transparent with vitreous luster and are available in deep-red color with micro flower cut, Flat Pear Shape. 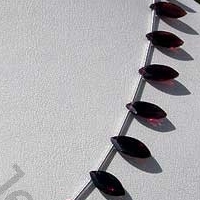 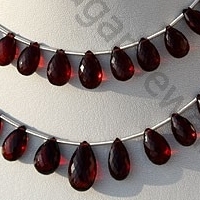 Garnet Gemstone is a variety of natural pyrope mineral, possess property of transparent with vitreous luster and are available in deep-red color with micro cut, Tear Drop Shape. 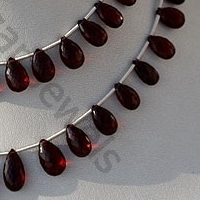 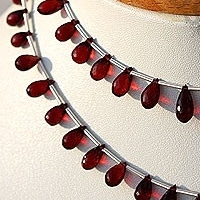 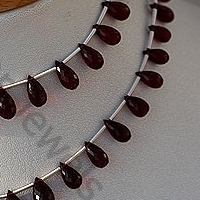 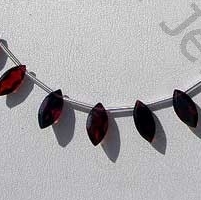 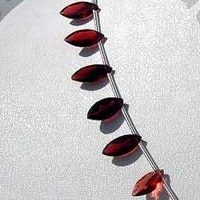 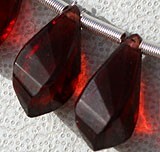 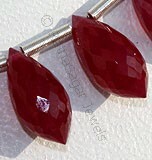 Garnet Gemstone is a variety of natural pyrope mineral, possess property of transparent with vitreous luster and are available in deep-red color with spiral cut, Twisted Tear Drops Shape. 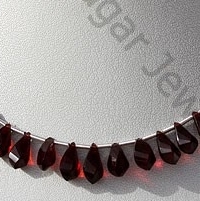 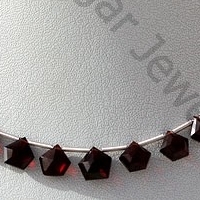 Garnet Gemstone is a variety of natural pyrope mineral, possess property of transparent with vitreous luster and are available in deep-red color with diamond cut, Polygon Shape. 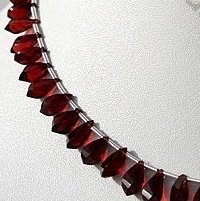 Garnet Gemstone is a variety of natural pyrope mineral, possess property of transparent with vitreous luster and are available in deep-red color with gem cut, Marquise Shape.